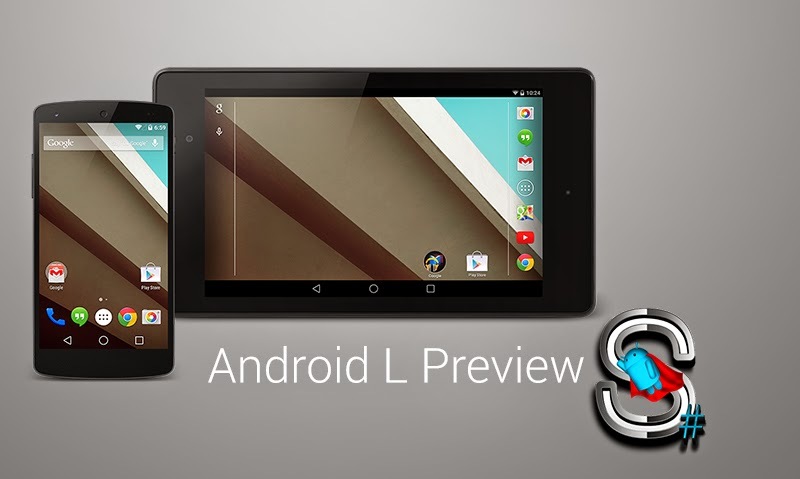 Google recently launched Android L developer preview in Google I/O 2014. Many end users using the Google Nexus 5 or 7 ended up flashing this update, and this in turn lead users to want to root the update. But unfortunately, SuperSU was not yet compatible with Android L Dev Preview, so a workaround with a pre-rooted boot.img was necessary. Now, however, XDA Senior Recognized Developer Chainfire has returned from I/O and releases a new version of SuperSU that is compatible with the L developer Preview. And coming in at version 2.01, this latest update primarily brings support for the L developer preview. The Android L Developer Preview brings two changes that affect root applications: PIE and execution restriction for files stored on the /data partition. Curiously, /system writes are still possible because the recovery context is still present in the L preview. However, it’s highly likely that this, as well as all of the other commits identified by Chainfire in the above linked articles, will be implemented by the time L is formally released. If you wish to get in on the L Dev Preview root action, head over to the application thread and give the latest version of SuperSU a shot. And if you wish to learn more about this update and read Chainfire’s take on the changes and how they affect root apps, head over to his post on Google+.